Since I started my new job I haven’t found much time for my blog, but now I had a some more quite days in the easter to put together tips and experiences I had the last months. Up until KDE 4 became the default of Ubuntu I had been vivid KDE user, but now I changed my ways and I am quite happy with Gnome. One of my favorite programs was yakuake – this is a tab-featured implementation of a Quake-like drop down console for Linux. 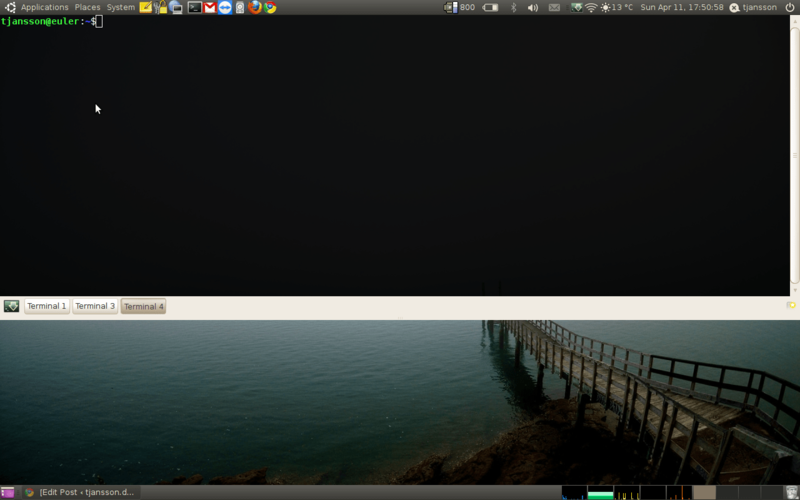 I use this all time but it depends heavily on KDE libraries and is even install is somewhat broken in Ubuntu 10.04 lucid, so I decided to find a Gnome alternative. tilda was the first yakuake alternative I tried, but tilda isn’t very feature rich or nice, so stumbled upon guake. guake had all the features of yakuake and is highly integrated into to the Gnome project. I was in the situation that I was to get rid of a personal hard drive but didn’t want let the next owner be able to extract my personal private sshkey or any other personal information for that matter. 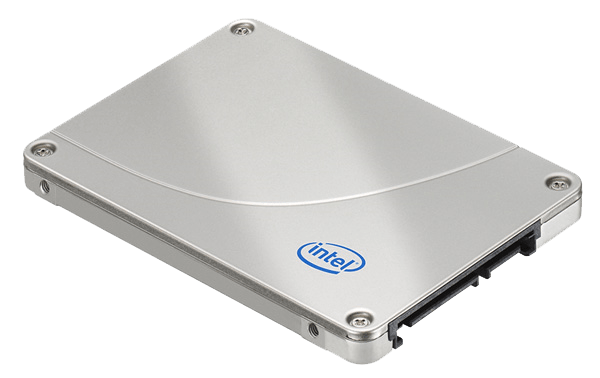 Deleting or reformatting that hard drive does not securely remove data. Deleting files just free up the space for the OS to use and reformatting also does not overwrite the data but only deletes the address tables for the disk. So what I did was to use www.dban.org and even though the name “Darik’s Boot And Nuke” sound like a very private/amateurish project it has a good reputation in community. DBAN rewrites every part of the disk with randomly generated data several times to ensure that data cannot be recovered and no data is left behind. I have a Thinkpad X200 laptop which came a descent 7200RPM 160GB hard drive. However it was noisy at night when laying in bed when the hard disk would spin up every now and then. Even though I would love to have a Intel X25-M or X25-E I don’t need for the performance, at least not the current price.